Baltimore native Daniel Sampson drinks a lot of water. “So far today, it’s before noon and I’ve already drank more than half a gallon,” Sampson said, laughing, in a recent interview. Sampson, 26, is a singer—a tenor—so, he has to take care of his voice day in and day out. Right now, he’s a section head in the choir at Zion Church of the City of Baltimore (near City Hall), he’s getting ready to play the role of Rinuccio in Puccini’s Gianni Schicchi, and he’s pursuing a master’s in voice at Peabody Conservatory. It sounds like an intense program, but Sampson comes across as a calm, upbeat, even-keeled. For his instrument to work its best, he says, he has to be. Sampson grew up in the Baltimore neighborhood of Hunting Ridge, not far from the city/county line in Catonsville. His parents, both lawyers, did not play music, but some uncles did. His earliest musical memory is of listening to the choir at Morning Star Baptist Church. “I didn’t necessarily participate in the music ministry,” Sampson says. “I just watched.” In high school at Loyola Blakefield, he sung in the choir and performed in musicals. He got his bachelor’s in music education and voice from Loyola University New Orleans; then, after graduating, he stayed in New Orleans, teaching music at a Catholic School before taking a job as music director at church. When he decided he wanted to go to grad school for voice, he applied to Peabody. Coming back home to Baltimore, Sampson says, was important. Long term, Sampson sees himself teaching at the university level. But, he likes performing, too. 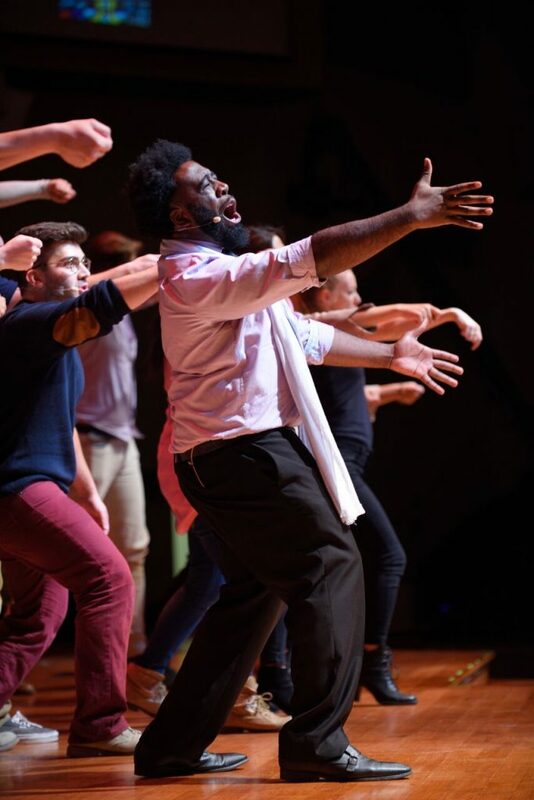 So far, he’s been Monostatos in The Magic Flute and Lamar in Godspell; he’s been a soloist in Vivaldi’s Magnificat and Leonard Bernstein’s Mass. When we spoke for this article, he was getting ready for a nine-hour rehearsal ahead of his appearance next weekend in the Puccini opera at Peabody. Peabody Conservatory’s production of the three-part Puccini opera, Il Trittico, will take place Thursday through Sunday, March 7 through 10. Admission is free. We are writing to personally invite you to a small group conversation about the arts and culture context of Baltimore, and the infrastructure needed for arts and culture to grow and thrive. We want to discuss what’s working, what’s missing, and what solutions would enable creatives to realize their visions of success. Krista Green from the Baltimore Office of Promotion and the Arts is part of a Steering Committee looking at these question from many angles. We are inviting artists, arts services, spaces, funders, events, programs, institutions, community orgs, and connectors to share their perspective. 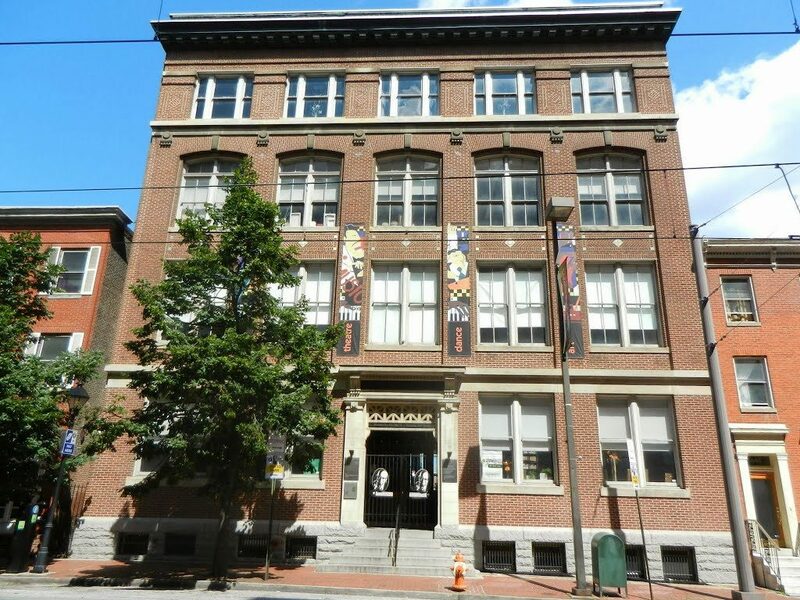 On September 18th from 12pm-2pm, Krista will host a listening session with Arts Spaces at the Bromo Seltzer Arts Tower (21 S Eutaw St). Our discussion will last 60 to 90 minutes. We do ask that everyone plan to arrive promptly at noon so that we have time for networking and informal discussion at the end. live music, local vendors of food and spirits, special exhibits of creatures of the night, and fall festival fun. Proceeds from Garden Glow will support Ladew’s environmental and arts education programs for children. Come join us for a free day of art, creativity and fun in Carroll Park, Baltimore. This is a chance to interact, make and express yourself at dozens of stations designed to bring out your inner designer and art creator. There will also be music, fun and lots of opportunity to interact and meet new and wonderful people who want to share their love of art and Baltimore. We invite EVERYONE to bring their art. 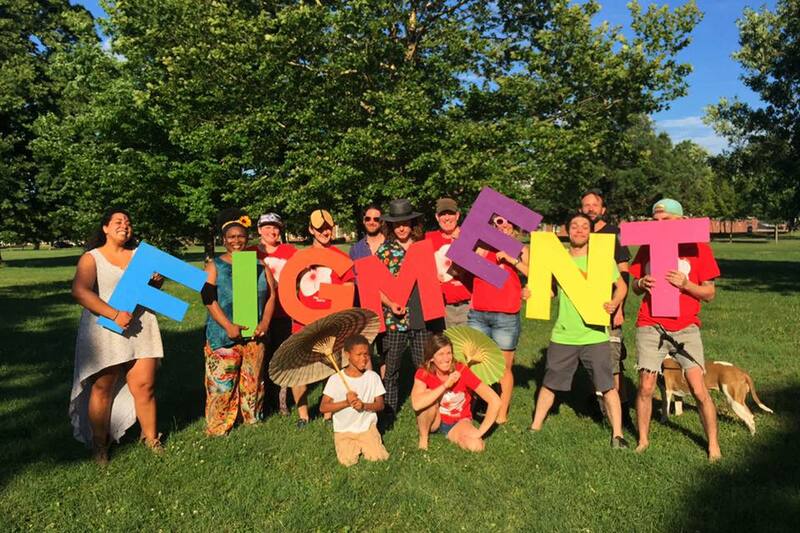 Please do remember that Figment is an event for everyone when deciding on subject matter for your project (while material can be adult-oriented, it should not be child-inappropriate). 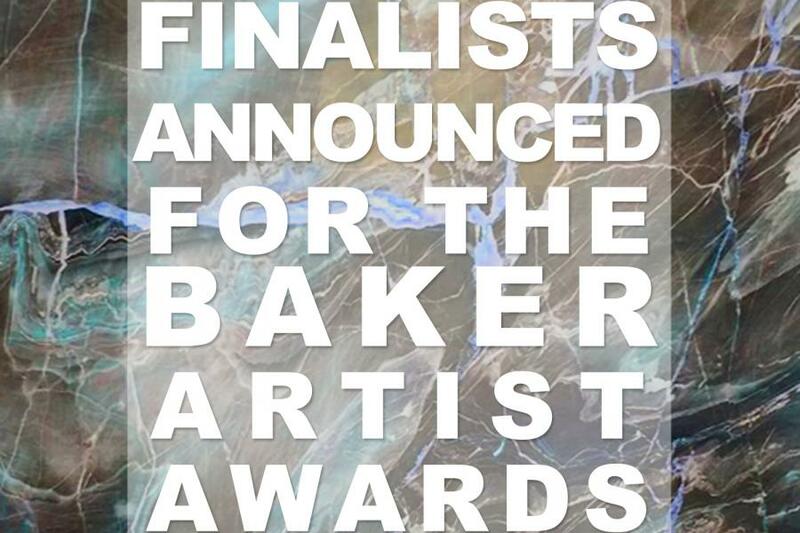 The 2018 Baker Artist Awardees will be announced on a special episode of Maryland Public Television’s Artworks program, which will air on May 18, 2018. Finalists have also been invited to participate in a variety of showcases that will take place throughout Baltimore in the coming months. Stay tuned! 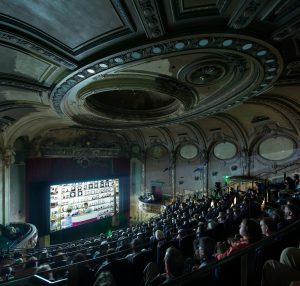 A conversation and behind-the-scenes look at the rebranding of the Maryland Film Festival and how Baltimore’s grandest movie theater was turned into a 21st-century landmark. 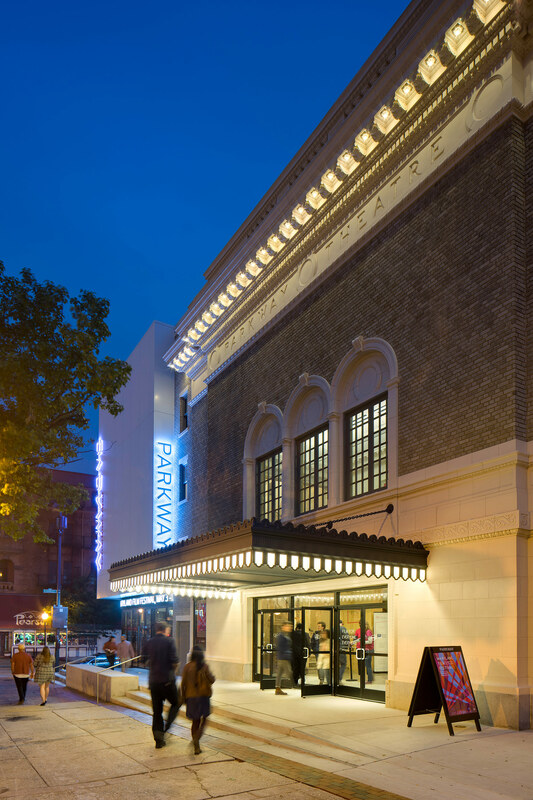 The Parkway Theatre’s unique architecture and design approach celebrates the building’s 100 years of opulence, decay, and reinvention. The stunning transformation of this grand theater contrasts modern interventions with a century of history, resulting in a ‘rescued ruin’ where layers of the past coexist with the future. 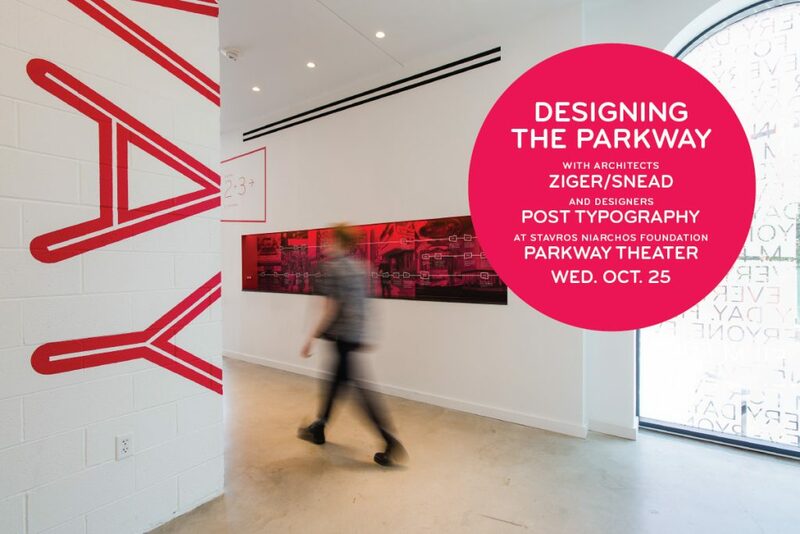 Architects Ziger/Snead and designers Post Typography, along with Southway Builders share stories and the process behind the theater’s provocative design and the challenges of bringing this abandoned movie palace back to life as a year-round home for contemporary cinema. Explore one of Baltimore’s most unique architectural landmarks while enjoying a cocktail, craft beer, and some popcorn. Baltimore, MD, April 16, 2017 – The upcoming fine art exhibition Call and Response: Art between Artists will take place at the Eubie Blake National Jazz and Cultural Center 847 N. Howard Street Baltimore, Maryland 21201. The exhibition will run between May 7th and June 24th, 2017. This exhibition is not to be missed! Call and Response is an exhibition of fine artworks by ceramic artist Sallah Jenkins and painter Alma Roberts. Through a collaborative process, these artists bring refreshing interpretations to the “call and response” idiom of musical liturgy. The interplay of their artwork creates a contemporary discourse deeply rooted in the African American experience. The art included in the exhibition results from “Conversations” between the artists. As one artist gives the call the other responds through their art and vice versa; thus, operating in the true “call and response” tradition.